Microsoft has just released an update to its Bing on Xbox feature for Xbox Live that is designed to provide you with entertainment content that is relevant to you. As part of this update, users will now be able to search by voice with more accuracy while also being given other features to help refine their search queries. You might remember last year when the software giant released Bing on Xbox. 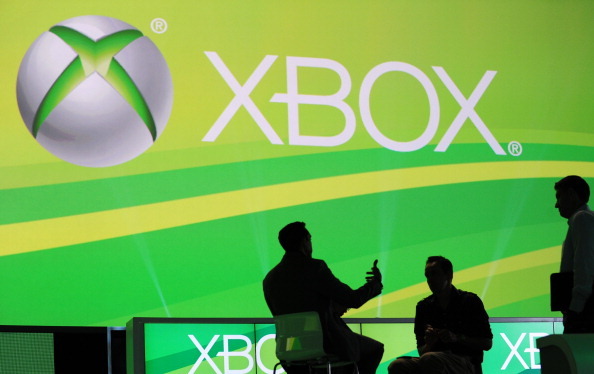 The service was intended to extend the search engine’s capability beyond the Internet and computer to searches done through Xbox Live. Through this, users would be able to turn their entertainment setup into a smart TV and easily find movies, television shows, games, musics, and applications, all through the sound of their voice. They have a choice of more than 65 voice-controlled TV and entertainment applications from HBO, Netflix, ESPN, and others, giving people instant access to an extensive catalogue of entertainment. One of the newest features from this update include the ability to Search the Web from your TV. Users will be able to pop open “Internet Explorer” so that they can peruse the Internet in search of content. Bing on Xbox will search YouTube for original videos that meet the search criteria. As Microsoft puts it, if you happen to be looking for a Jason Statham film, Bing will give you related web content as well. Music Search is also included in this package update that will allow users to scan through the Xbox Music service for their favorite artist, song, or album. Bing will, interestingly enough, be powering the search functionality in the Xbox Music app coming out for Windows 8. Genre Search also is available and will function similarly to Music Search, except now you’re filtering based on actor/artist, title or game. Originally, when Bing on Xbox launched, the voice search feature was available in only the US, UK, and Canadian markets. Now, it’s available in Australia Brazil, Germany, Italy, Spain, Mexico, France, Canada (FR), Ireland, Japan, Austria, and Switzerland. We started with the goal of making the question “where is the remote?” obsolete. With Xbox and Kinect we are collectively working on this magical scenario where “you are the remote” and voice search is the natural extension of that. With Bing on Xbox, all you need is your voice — make your query and Bing will find it.